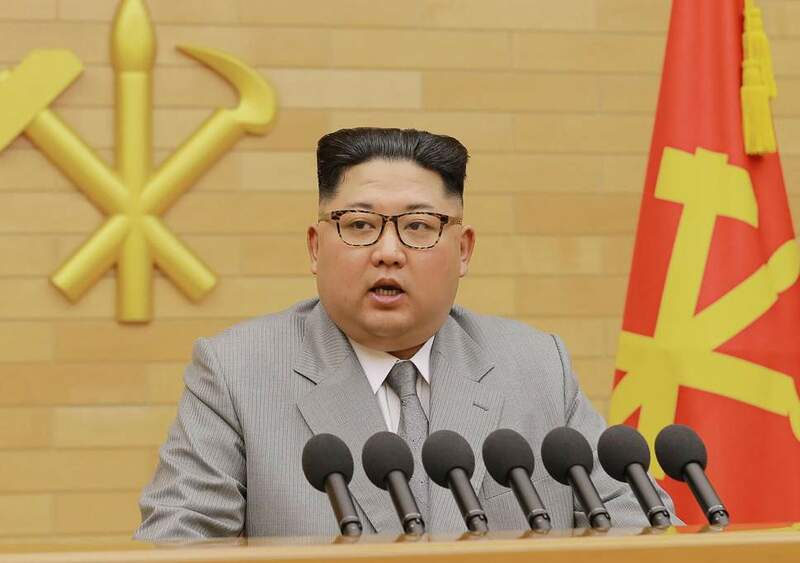 Kim Jong Un, chairman of the Workers' Party of Korea and chairman of the State Affairs Commission of the Democratic People's Republic of Korea, returned home after successfully wrapping up his historic China visit. His train arrived at Pyongyang Railway Station at 3 pm Thursday when the whole country is pervaded with the humble reverence for Kim Jong Un who is remarkably raising the international position and dignity of Juche Korea through his energetic and brisk external activity from the beginning of the new year to defend peace and stability on the Korean peninsula and boost the traditional friendship and solidarity between the peoples of the DPRK and China as required by the new era. Kim Jong Un was greeted by leading officials of the Party, government and armed forces organs. 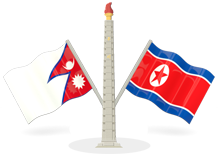 The leading officials wholeheartedly extended the warmest congratulations to Kim Jong Un on having come back home in good health after achieving good successes in his historic visit to China, reflecting the unanimous desire of all the people. The Supreme Leader shook hands with the leading officials and extended warm greetings to all the beloved people of the country.